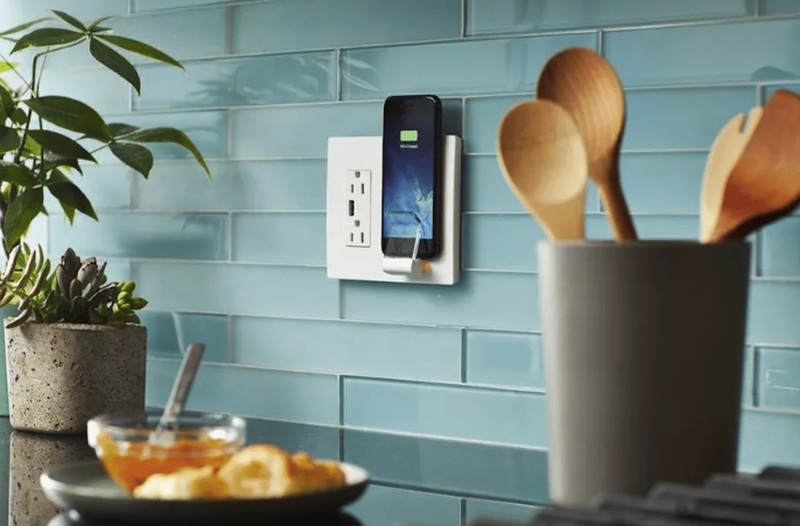 Charge your phone without creating more clutter with the Legrand Radiant Wireless Charger Wall Plate, which holds your device in a sleek cradle that is backed by a charging pad. 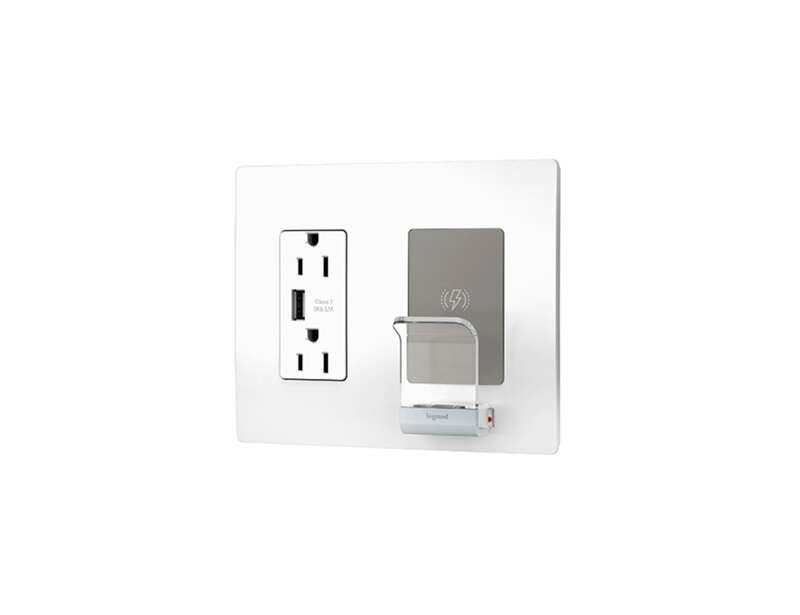 Charge your phone without creating more clutter with the Legrand Radiant Wireless Charger Wall Plate. 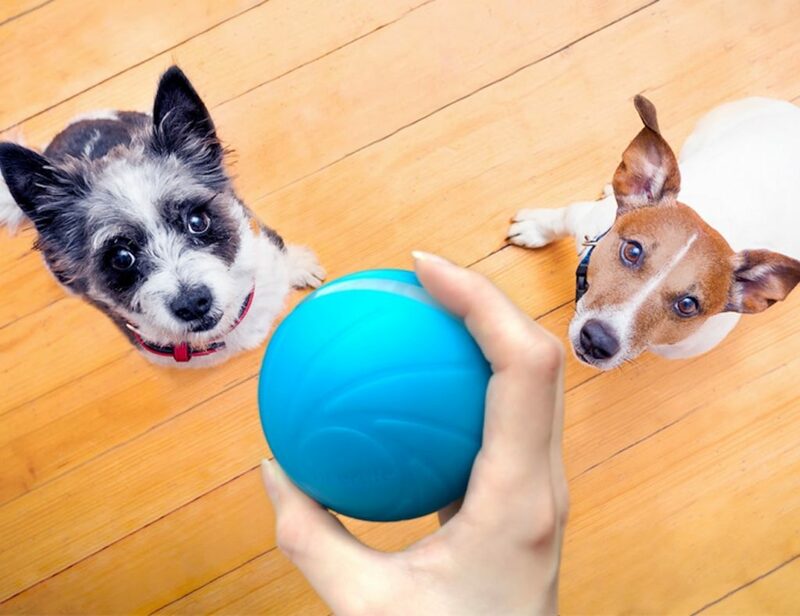 By replacing any regular outlet, this unique device offers a convenient place to charge your devices at home. 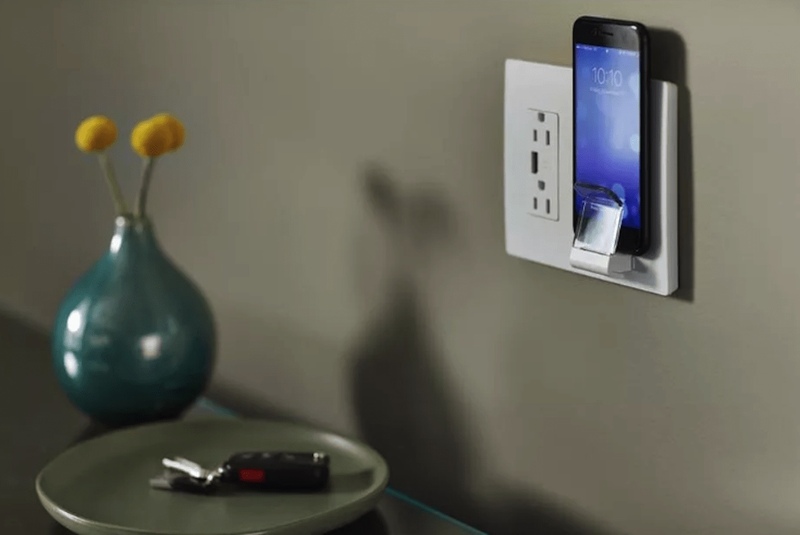 The wall plate holds your device in a sleek cradle that has a charging pad on the back. It also uses electrical wiring that already exists for easy installation. 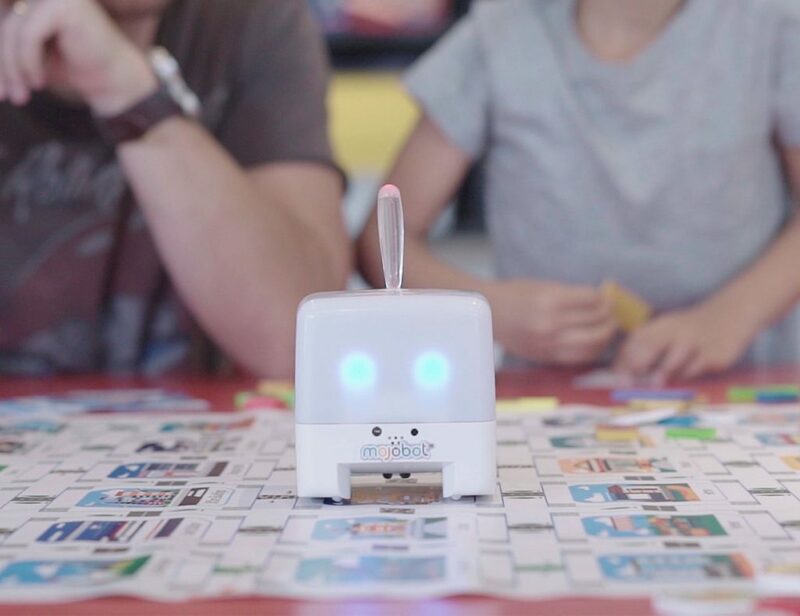 Compatible with any Qi-enabled device, the Radiant offers 3.1A power to your phone, tablet or USB device. Likewise, it is Qi certified, making it a reliable and safe. 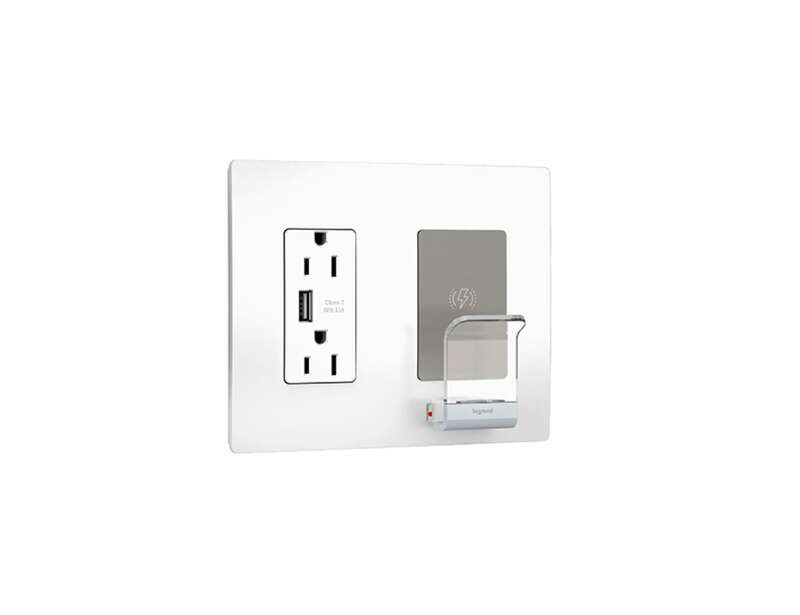 The wall plate also comes with a duplex receptacle with a USB port, which is tamper resistant. Furthermore, the LED light at the base of the charger lets you know the charging status.